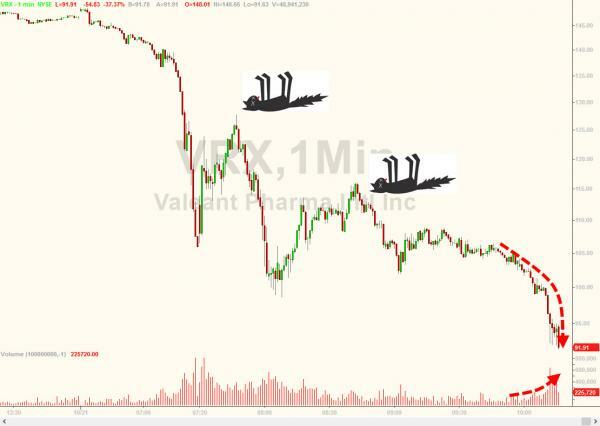 Bronte Capitals Comments on Valeant Conference Call The Bronte posts will give you a thorough background on the controversies surrounding Valeant and Philidor. The Lehman Brothers of Biotech or Debt could be an issue. You can follow the reactions of investors and analysts at Seeking Alpha. Hedge Fund Herding The psychological aspects of following others and the pressures of the short-term performance derby. Lesson: Never cease to do YOUR own thinking and analysis. 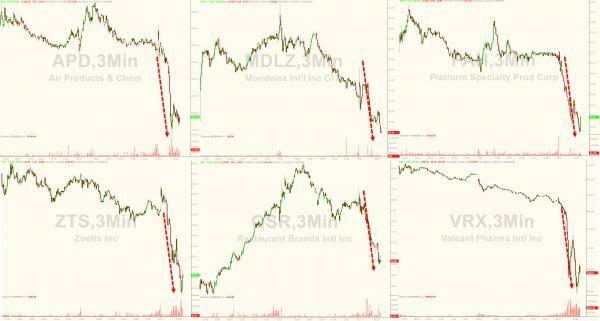 Ackman down 16% and will hold CC on Valeant this Friday (Oct . 30th) Below are charts of Ackman’s portfolio. The sharks front-run the potential liquidation as Ackman’s investors go queasy. Readers should share if they believe there are actionable lessons here for investors in terms of psychology, portfolio management and analysis. Time is precious so we need to learn the important lessons. And that ladies and gentlemen is called a permanent loss of capital IF investors paid too much for growth in a company doing roll-ups of commodity-like products (generic drugs) at unsustainable retail prices (competition and insurer push-back will cap price gains). 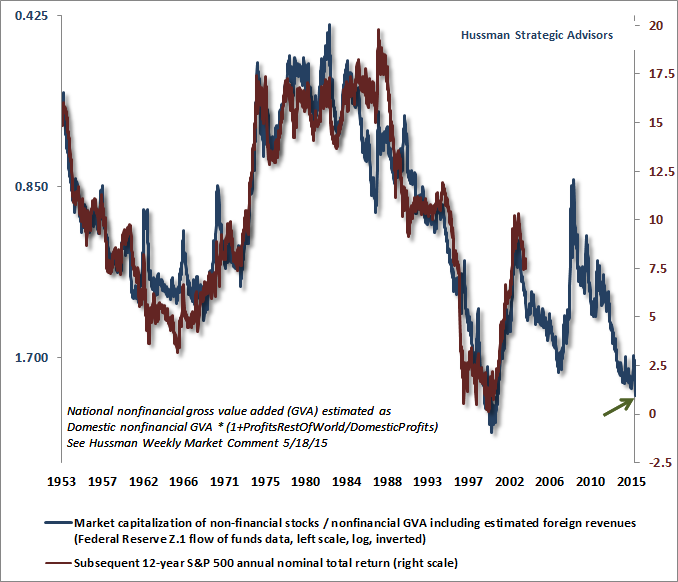 Meanwhile, investors face the second most overvalued equity market in history (Source: Hussman Funds).